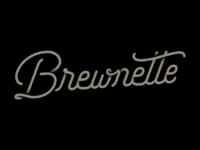 Brewnette Proposed Logo 3 Tagline — Proposed and unused tagline for an upcoming beer enthusiast. Brewnette Proposed Logo 3 — Proposed and unused logo for an upcoming beer enthusiast. 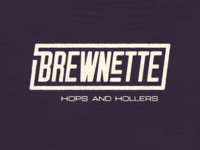 Brewnette Proposed Logo 2 Tagline — Proposed and unused tagline for an upcoming beer enthusiast. 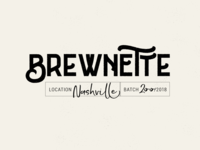 Brewnette Proposed Logo 2 — Proposed and unused logo for an upcoming beer enthusiast. 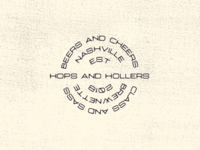 Brewnette Proposed Logo 1 — Proposed and unused logo for an upcoming beer enthusiast. 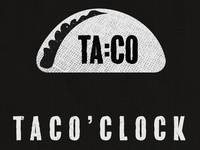 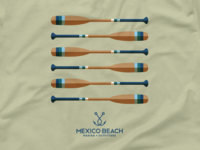 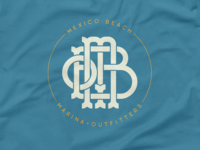 Mexico Beach T-Shirt Design — Proposed t-shirt design for Mexico Beach Marina + Outfitters.